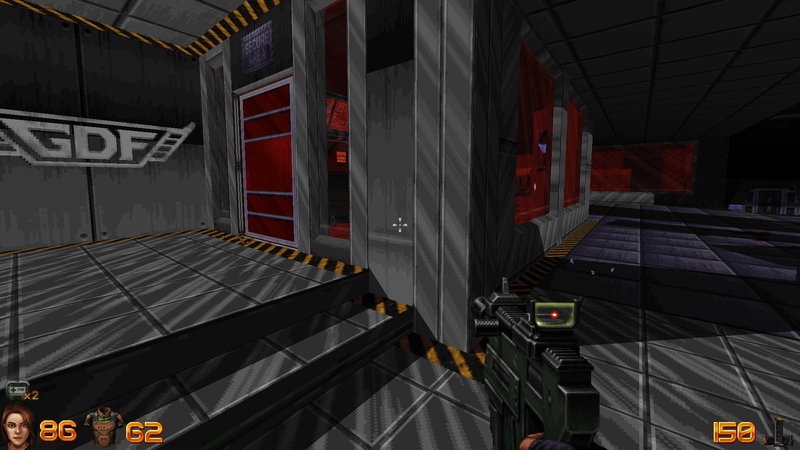 A preview of Ion Maiden is now available under Early Access! this new title is based on the technology that powers Duke Nukem 3D. It consists of greatly detailed graphics and two *large* hub maps. Additionally, it is being developed using *more than 10 years* of advancements added to the EDuke32 source port. I've been playing for hours, exploring every single corner, looking for secrets and stuff, and I still got 14 more secrets left! Daumn!